Without a doubt, factory farming is one of the biggest moral failures of our time. The desire for efficiency has extended into the way our food is produced. Thus, most pigs raised for meat to be sold in the UK are suffering in factories that harm animals, people and the planet. Cheap meat found on UK supermarket shelves comes at a price not shown on the packaging. 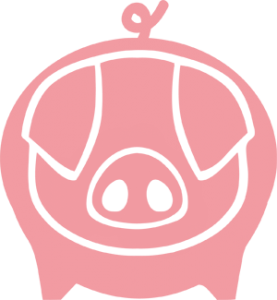 Did you know that pork from animal factories carries five heavy costs? Up to 60% of our pork is now imported, allowing meat that has been raised in inhumane conditions to reach local supermarkets and consumers. Indeed in 2005, an estimated 70% of pork sold in Britain would have been illegal to produce here. This farming system often operates where labour is cheapest, animal welfare and environmental standards are lowest and corporate subsidies are highest. Resulting profits line the pockets of just a handful of massive corporations and their powerful lobbyists, all at the expense of high welfare farmers. You may often hear about these problems and feel as if you are too small to even start to make an impact or help to improve the situation. But there is another way. Making a change doesn’t mean that you have to cut meat out of your diet completely. Instead, you may want to think about sourcing high welfare meat whilst cutting down your intake slightly. You can buy pork with high animal welfare labels in supermarkets, so look for RSPCA Assured (previously labelled Freedom Food), Outdoor Bred, Free Range or best of all Organic. Pork with these labels has been raised on environmentally friendly, high welfare farms, almost certainly in the UK, which means the animals have not been given routine doses of antibiotics. You can also ask for high welfare meat at your local butcher, or better still shop at your local farmers’ market, online, or join a box scheme. Buying in this fully transparent way ensures that your money stays in the locality, thus helping to preserve farming skills and vibrant rural communities. 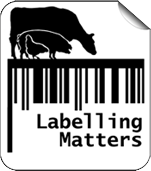 If you can’t find any high welfare labels in your local supermarket then request better pork! Download, print and hand this supermarket request letter to your local store managers, asking them to carry products from ethical farms. Alternatively, use our online Directory to locate pork from nearby, trusted, farms, shops and restaurants. Better still, contact your representatives and tell them you’ve changed your shopping habits – and why. Explain the negative consequences of animal factories: the threat to our health, the undermining of rural economies and communities, environmental degradation, resource depletion and animal cruelty. But isn’t high welfare meat expensive? Not necessarily. Two sausages from an animal factory costs the same as one and a half sausages from a real farm. Of course, if you factored in the external costs to animals, people and the planet, animal factory sausages would be significantly more expensive. To cover the extra cost of purchasing high welfare pork, consider buying cheaper cuts. 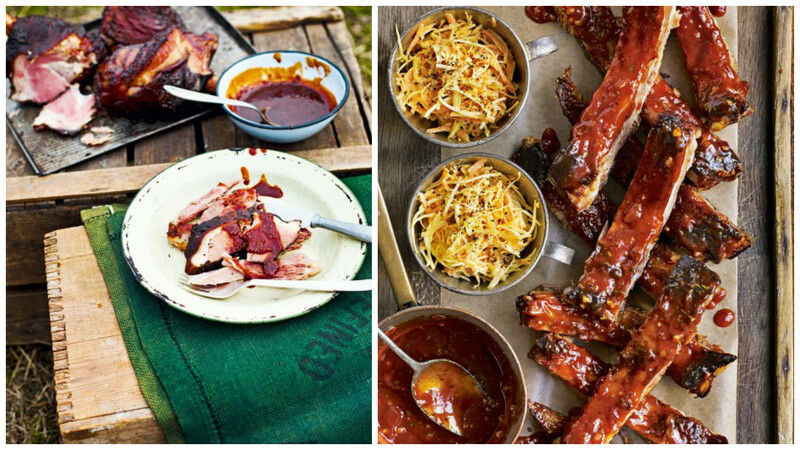 You can keep your pork cravings at bay with two of our favourite recipes: Virginia-Style Smoked and Spiced Barbecue Ham Hocks and Roast Pork Ribs with Sticky Marmalade Glaze. 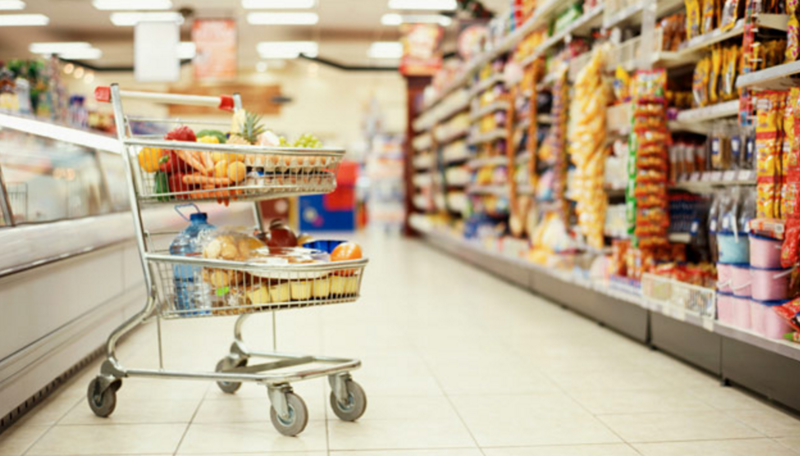 There’s a great variety of inexpensive cuts that’ll keep you busy in the kitchen. The choice is with you, the consumer. Abhorrent and deplorable animal factory conditions only persist because there is a demand for cheap pork. Use the power of your purse. If there’s no animal welfare label on the pork, don’t buy it! Please take the Pig Pledge today to only eat pork from real farms, not animal factories – or go meat-free.